Offers end 02-04-2019, cannot be combined with lease or APR financing offer and is subject to availability. 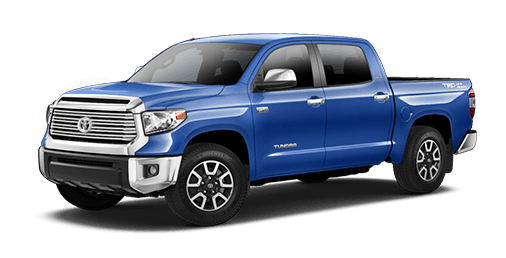 Cash back from Toyota Motor Sales USA, Inc. Varies by region. See participating dealer for details. Excludes TRD Pro Models. Does not include College Grad and Military Rebate. Offer good in Iowa, Kansas, Missouri, Nebraska, North Dakota and South Dakota.